Recipe for Fitness: Monday - It's a Whole New Week! Monday - It's a Whole New Week! Monday's always represent a fresh start to me. Whether I've achieved the goals of the week before, or have work to do, Monday is always my own personal clean slate. Last week I met 95% of my goals, lol. I did my weigh in and I'm back down (yay for leaning out!) to 128 lbs. Hopefully I built up some muscle during that initial build phase - I certainly built some definition and am pleased with that. I ended up flat on my back Friday and missed my workout and cardio - and my food was sadly lacking - not the quality (it was clean), just the quantity, though ironically, I managed to hit my water quota, lol. Bill was sick as a dog, and actually took a sick day (nearly unheard of in our house), and I was just as bad. Boooo. Saturday we felt better, and I spent the day making plans for meals and such for the coming week. Sunday I did my grocery shopping, food prep, etc. I baked up a batch of Chorizo for the family, Shredded crockpot bbq beef for the family, and egg muffins, chicken mini loaves, and chicken breast for me, along with steamer bags of veggies and salad mix. When I hit my bed last night, I felt like I was back on track. This morning, I rocked my Leg workout (Monday is heavy leg day, Friday is light leg day), then survived my 40 minutes on the stair-monster. Stretching was challenging as I've somehow managed to strain my left hamstring. UGH. 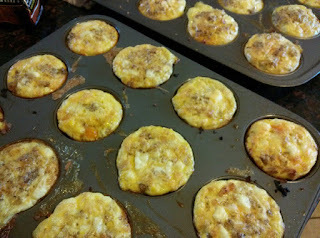 Back home, I heated up my egg muffins and ate my breakfast (see my daily cooler to view my food! ), then hit the computer for work. Snack 1 is in and staying down (always a good thing, haha). Now I'm (finally) hitting the shower and loading my cooler with lunch and snack 2, then Shiloh and I are headed out to view a potential wedding venue. It's looking to be a busy week, but I feel prepared and ready to face it. How about you? As we hit the last part of January, how are you doing with your own goals? 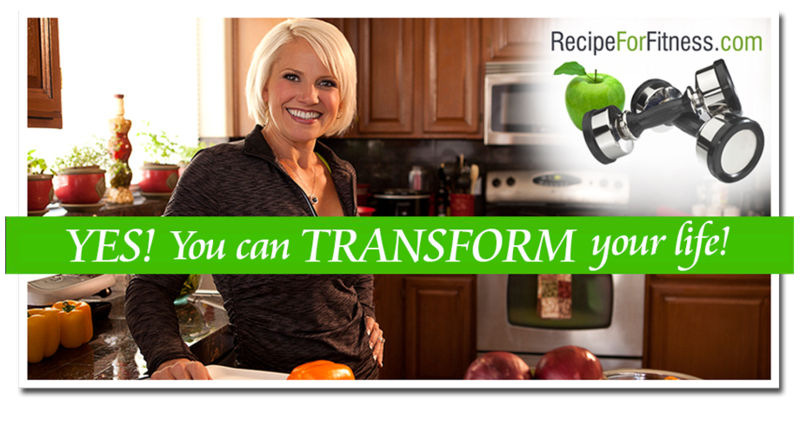 Don't forget - if you haven't entered already, check out the Eat Clean Diet Re-Vamp Yourself contest! Win a telephone consult with Tosca!!! Woohoo!! !